Home In Brief News Dietary supplements: Should we take our vitamins? 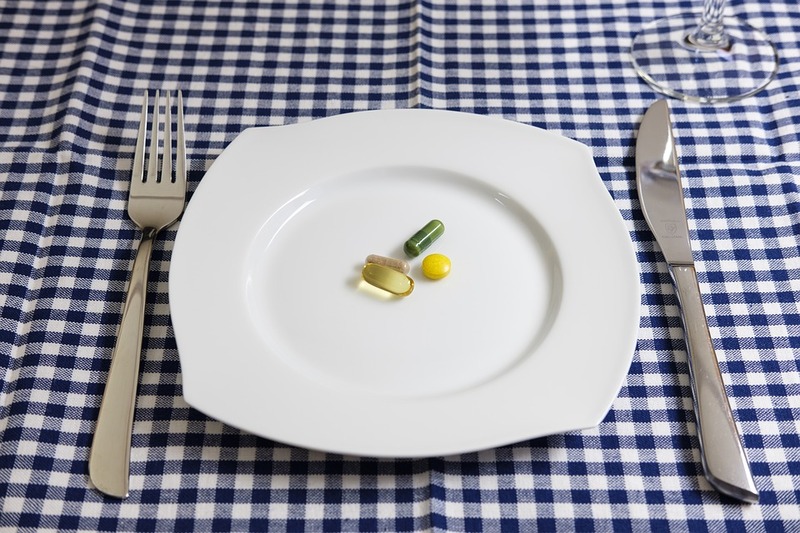 Dietary supplements: Should we take our vitamins? The 2014–2015 National Health Survey found that over half of women and over a third of men in Australia, as well as about a quarter of children, had consumed at least one dietary supplement in the previous two weeks. Indeed, the sale of vitamins and other dietary supplements represents big business – estimated at $1.5 billion per year in Australia in 2013. Vitamin C is an essential nutrient that promotes the growth and repair of human tissue, is an antioxidant and prevents scurvy. Interestingly, scurvy is a disease once thought eradicated in the Western world, but it has been documented in Australian and British people living with diabetes as recently as 2016. Many common foods contain vitamin C, but many people consume it as a supplement to treat the common cold – a notion originally derived from dual Nobel prize-winner Linus Pauling’s advocacy of vitamin C supplementation in the early 1970s. However, the evidence for its effectiveness against the common cold is mixed. 8 per cent in adults and 14 per cent in children. 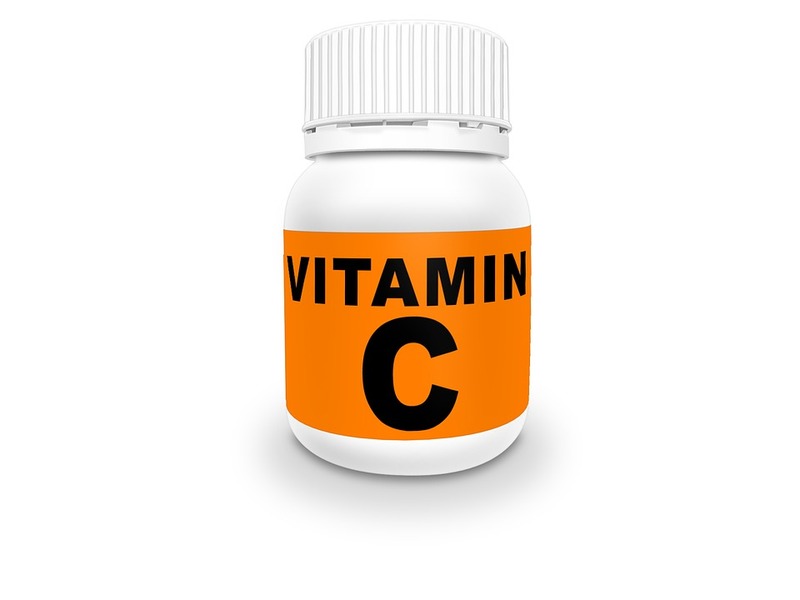 Interestingly, a meta-analysis of the remaining five trials, involving 598 marathon runners, skiers and soldiers in subarctic exercises, yielded a much stronger RR of 0.48 (95 per cent CI 0.35–0.64), suggesting that vitamin C consumption halved the risk of a cold in this group. The conclusion drawn from this sub-study was that vitamin C supplementation may be useful for people exposed to brief periods of severe physical exercise, and that further research is warranted. Fish oil contains omega-3 essential fatty acids, which are widely believed to improve blood chemistry, reduce inflammation and boost the immune system, thereby improving overall health. However, a meta-analysis of 20 studies found no association between omega-3 supplementation and risk of cardiac arrest, heart attack, stroke or sudden death. Acting on this and other evidence, in 2015, the Heart Foundation’s recommendation for Australian adults to consume fish oil (by eating oily fish or taking supplements) was downgraded from daily to two to three times per week. Increased consumption of fish oil has also been claimed to reduce the chance of developing dementia. 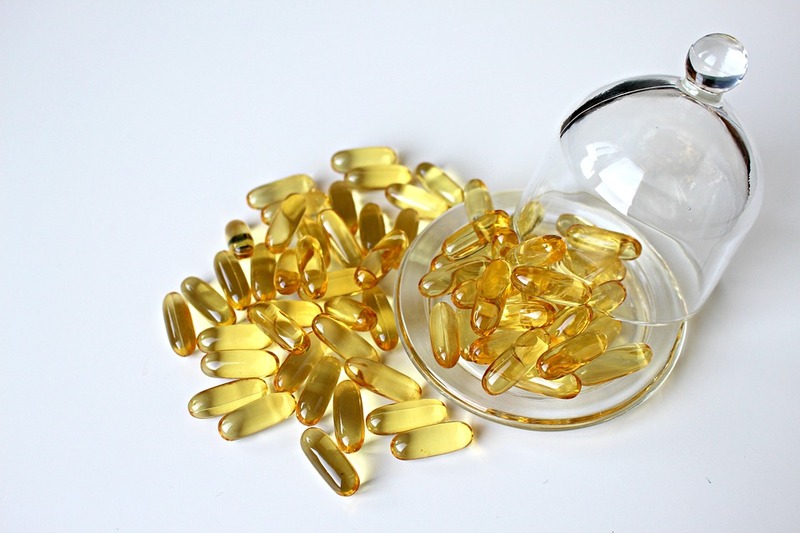 However, a Cochrane review of three studies of cognitively healthy people over the age of 60 years (3536 participants), who were randomly assigned to receive gel capsules of fortified margarine containing omega-3s or placebos, showed no benefit for cognitive function. Vitamin D supplementation is increasingly promoted as important, particularly for the elderly, to build or maintain bone health and prevent fractures. But even when taken with calcium, the evidence for its effectiveness is not compelling. Frail elderly people resident in nursing homes or residential care homes may suffer fewer hip and other non-vertebral fractures if they are given vitamin D with calcium supplements. The effectiveness of vitamin D alone in preventing fractures is unclear. Vitamin D alone showed no clear effect on hip fracture in seven trials with a total of 18 668 participants, or on vertebral fracture in four trials with 5698 participants, or any new fracture in eight trials with 18 903 participants. Vitamin D taken with calcium was shown to reduce rates of both hip fracture (seven trials, 10 376 participants, RR = 0.8) and non-vertebral fracture (seven trials, 10 376 participants, RR = 0.9) only slightly when compared with placebo or no treatment. 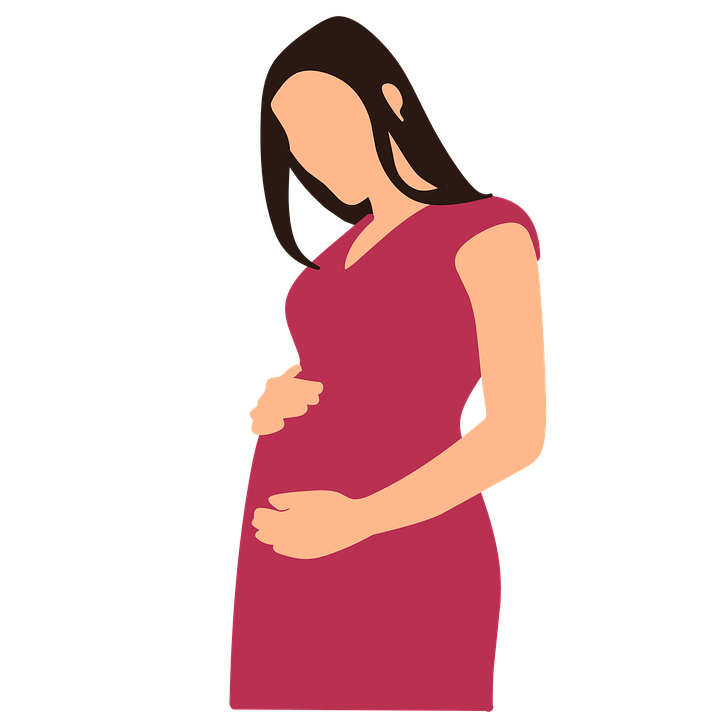 Women are given plenty of formal and informal advice about diet during pregnancy, and perhaps as a result are among the largest consumers of dietary supplements. A recent study of pregnant women in Sydney showed that 63 per cent of the sample reported taking a multivitamin and/or folic acid supplement in the three months prior to their pregnancy, and 94 per cent were taking at least one supplement during pregnancy. Internationally consistent guidelines recommend that women take folic acid supplementation from when trying to conceive until 12 weeks of pregnancy, to reduce the occurrence of neural tube defects (NTDs) such as spina bifida and anencephaly (where the head (cephalic) end of the neural tube fails to close). A Cochrane Review of five trials involving 7391 women showed daily folic acid supplementation (alone or with other vitamins and minerals) was protective against NTDs compared with no intervention/ placebo or vitamins and minerals taken without folic acid (RR = 0.31, 95 per cent CI 0.17–0.58). Folic acid also had a significant protective effect for NTD recurrence (RR = 0.34, 95 per cent CI 0.18–0.64). Australian researchers recently produced high-quality research evidence that nicotinamide (a form of vitamin B3) is protective against non-melanoma skin cancers (NMSCs). NMSCs, which include basal-cell carcinoma and squamous-cell carcinoma, are principally due to skin damage from ultraviolet radiation and are common in light-skinned Australians. The authors randomly assigned 386 participants who had had at least two NMSCs in the previous five years to receive 500 mg of nicotinamide twice daily or placebo for 12 months. Dermatologists evaluated all participants at three-monthly intervals for 18 months. At 12 months, the rate of new NMSCs was found to be 23 per cent lower (95 per cent CI 4–38) in the nicotinamide group than in the placebo group. In addition, the number of actinic keratoses (common precursors of NMSCs) was 13 per cent lower at 12 months. Numbers and types of adverse events did not differ between the groups. Other researchers, in an update to the USPSTF review mentioned earlier (see Vitamin D section), evaluated the effect of another form of vitamin B3, niacin (nicotinic acid) on mortality. Niacin was once thought to prevent cardiovascular disease through its known ability to reduce cholesterol in the blood, and remains a common dietary supplement in Australia. Analysis of evidence from three trials showed that one to three grams per day of niacin in people taking statins (drugs commonly used to lower cholesterol levels) increased all-cause mortality by 10 per cent. 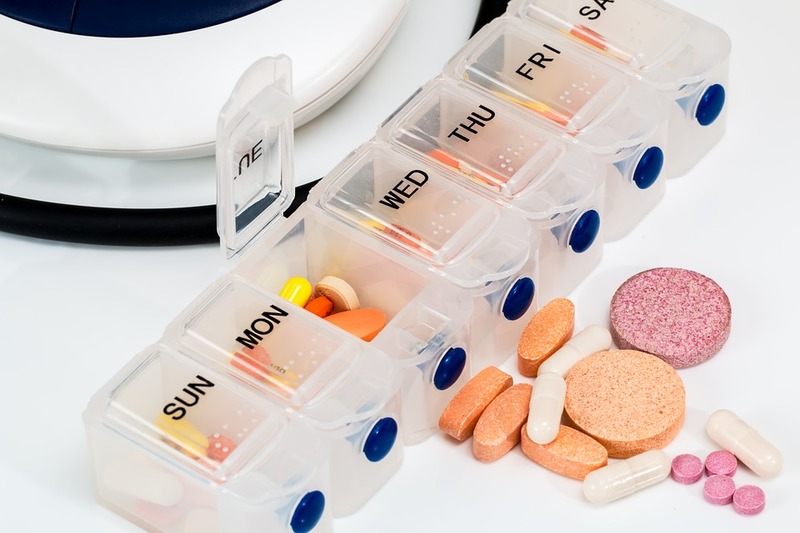 Although much of the evidence above suggests that many common supplements have little or no effect – and others are potentially harmful – supplement users and non-users have significantly different health status. Research into supplement use in the Australian population confirmed that users were ‘more likely to participate in healthier lifestyle behaviours, have underlying diets that were higher in many nutrients and have a more favourable health status [than] supplement non-users’. Confirming other research, supplementation was more common among women than men, as well as in older adults, more highly educated people and people of high socio-economic status. Cross-sectional research involving supplement users and non-users suggests that supplements promote good health, as the burgeoning complementary medicine industry claims. However, high-quality randomised trials have shown that while the most common supplements are useful in specific population groups – such as folate for pregnant women and nicotinamide for people at high risk of skin cancers – they have little or no effect for others, and in some cases are actually harmful. The fundamental message is that dietary supplements are unnecessary for most people able to eat a range of nutrient-rich whole foods.